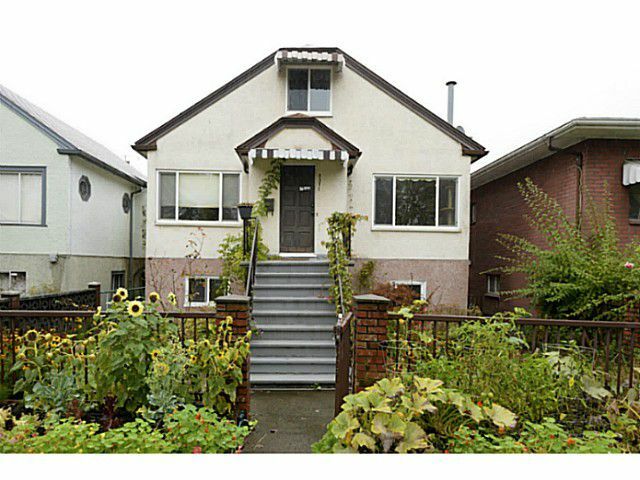 Fabulous opportunity in a great neighbourhood. Minutes to downtown, right on the bike path. Hold for the future or move in with a mortgage helper. This home has been lovingly updated and will make a happy family home.The back yard and front have irrigated raised garden beds. Close to school, parks and transportation.